Pete Lerro III is a college graduate of Temple University in Pennsylvania where he studied video audio and photography. Lerro is currently a full-time professional photographer and owner at Lerro Productions. When Lerro is not on assignment, he organizes photo workshops across the country and more. His photography expertise includes family, portraits, commercials, products, landscapes, wedding and sports. Throughout his career he has shot for many major establishments including the Department of Homeland Security, NFL, NBA, NHL, USA Gymnastics, IRL and Spartan Race. 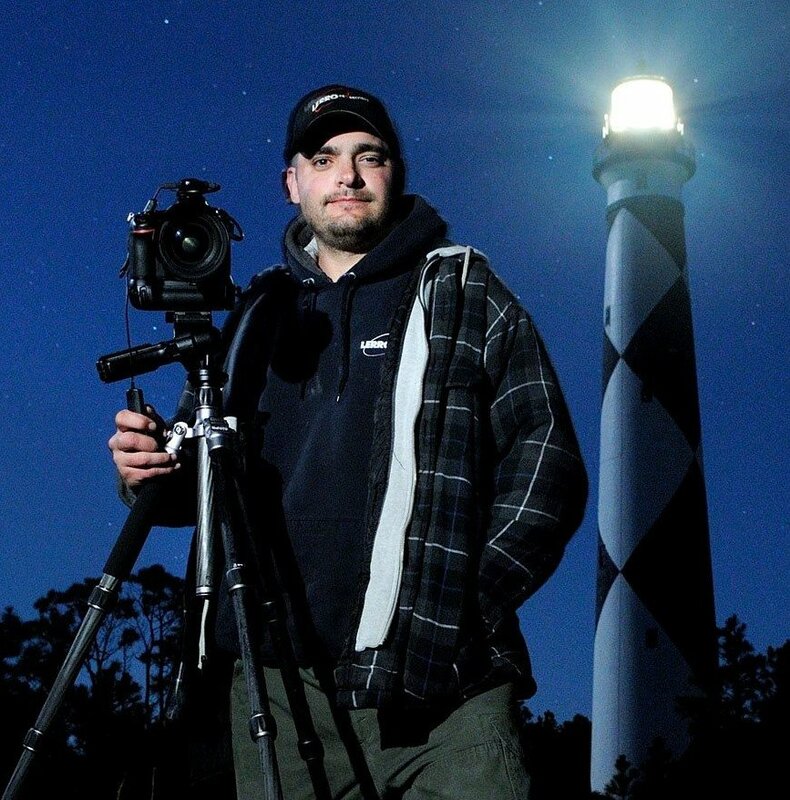 Lerro’s lighthouse photo workshops offer a wide variety of informative experience. With these unique kinds of workshops, guests can expect special access, private boat rides, and a night of professional photography seminars. Imagine sitting in a guided tour dated back to the early 1940’s, World War II props and actors surrounding you, watching photographers capture the enlightened pioneer era specializing in portraits and human interests. During shoots such as these, railroads and museums for example, are rented out for the evening, locking in that one-on-one from Lerro to the guests in the workshop. Lerro is a well established, highly respected professional photographer who offers more than just photographs. He offers an experience. Contact now, for more information. Lerro’s passion for photography dated back to 1999 where he took a class trip to New York City and took his first few pictures on top of the World Trade Center with a throw away camera. After being unimpressed with the image produced, Lerro decided to take it upon himself to learn how to work an SLR camera. Through the coming years of high school, Lerro taught himself the functions, capabilities and essentials of how an SLR camera worked. Through his discovery, he developed a unique style of photography that is seen and felt on every image he captures.